All meetings are at 7:00PM in the Norwell High School cafeteria unless otherwise noted. Schedule subject to change by Board vote at any regularly scheduled meeting. 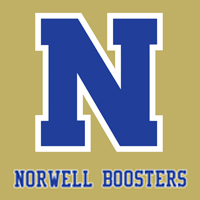 Please submit any requests to secretary@norwellboosters.org at least one week in advance of the meeting for consideration.